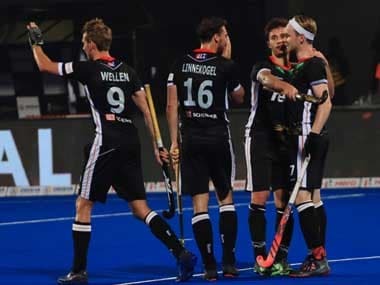 Hockey World Cup 2018: Is the dice loaded against 'star' coaches when they join Asian teams? 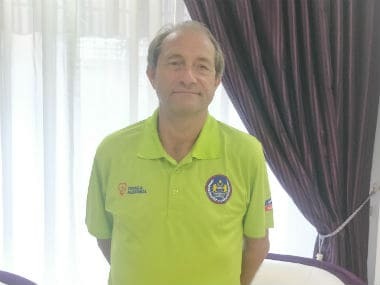 Despite the abundance of talent in Asia from which they feel privileged to pick their hockey squads, these star coaches often find the going tough once in the hot seat. That is the growing impression, so much so that some Asian teams now think twice before hiring these star coaches. Pakistan attacked mostly through the centre with a majority of their circle entries coming from that area, while Malaysia tried to find spaces on the right side. 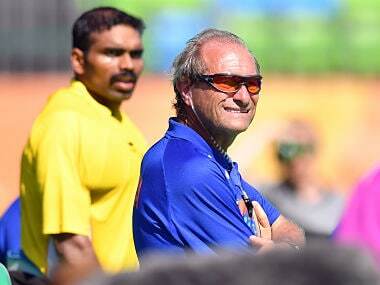 Oltmans came to India as High Performance Director in 2013 and played an instrumental role in reviving Indian hockey before taking up the position of men's team's chief coach.